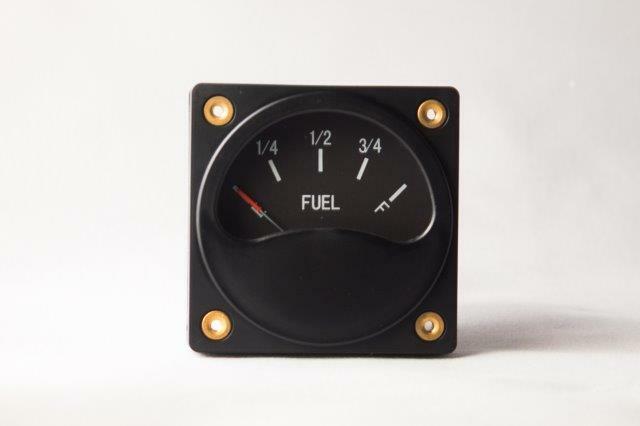 Falcon Gauge fuel quantity sender is an electronic capacity type. This sender is bendable and highly accurate with steady linear reading characteristics. 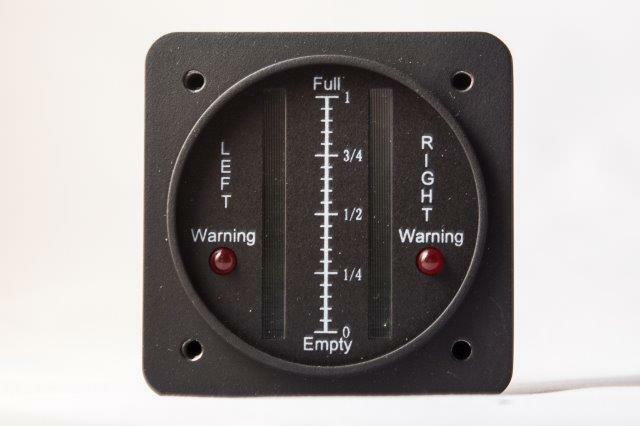 The 5V output senders can also be used with other brand 5V input gauges and EFIS system. 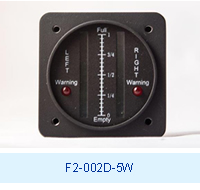 The 5V input gauges are available in a single and dual range, with or without low level warning lights. 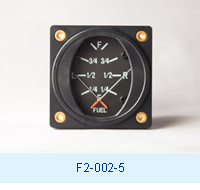 The analog gauges with warning light requires the use of Falcon Gauge compatible senders, while the electronic type only require regular senders. 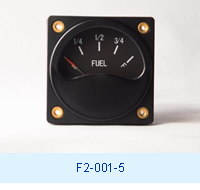 The Falcon Gauge Fuel quantity sender is electronic capacity type. 12" can be cut down to 9.5" 24" can be cut down to 12.5"
Custom length can be special ordered. 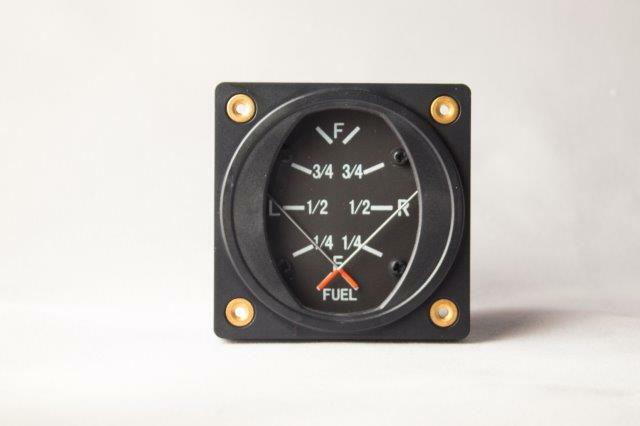 Fuel gauge with low level warning light are only compatible with FP-012-5W and FP-024-5W senders.